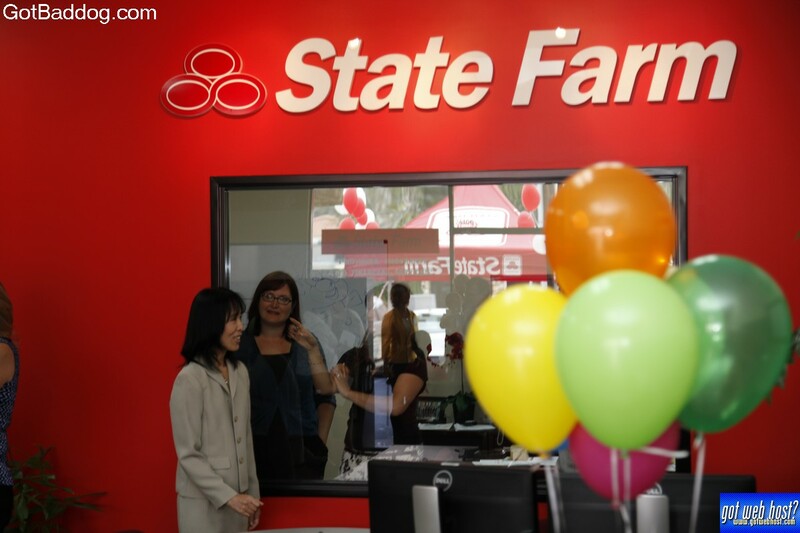 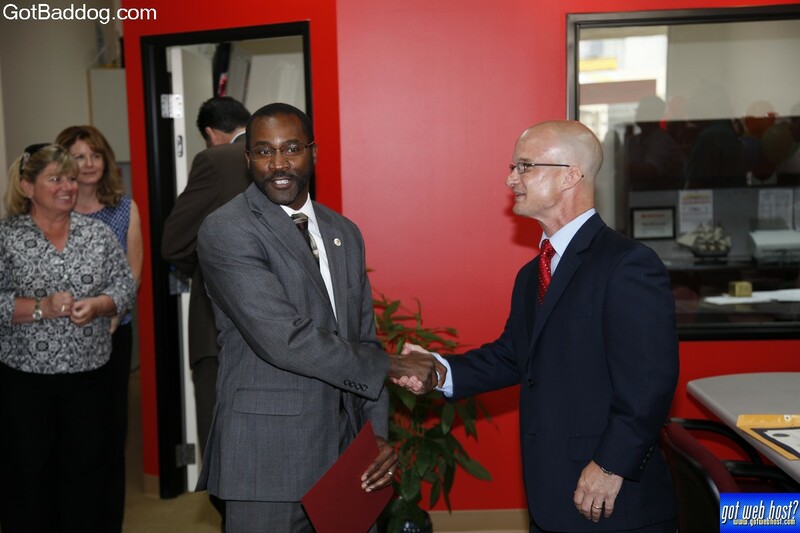 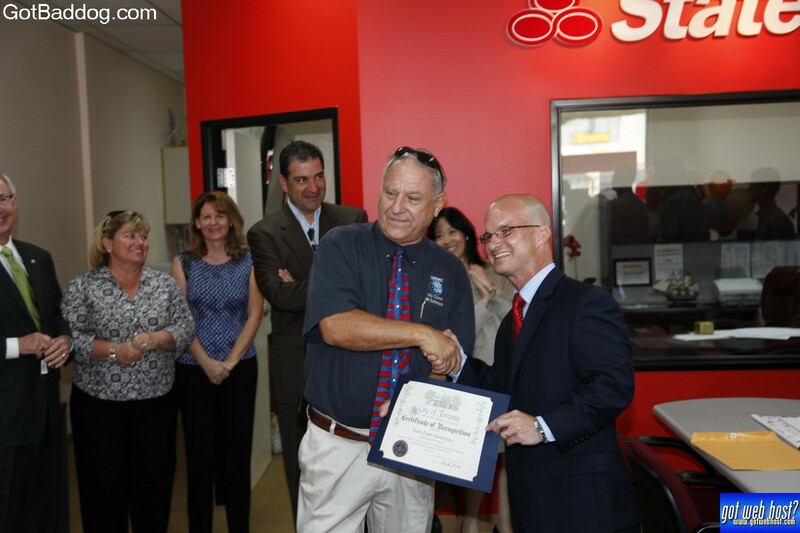 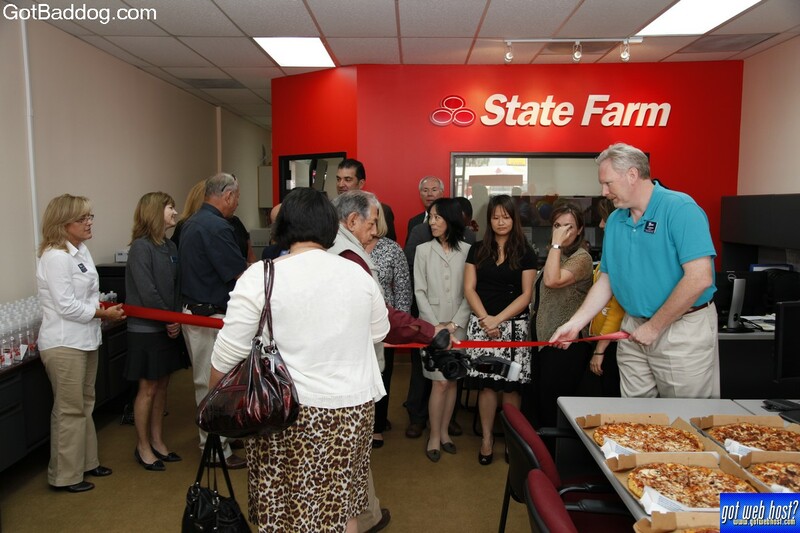 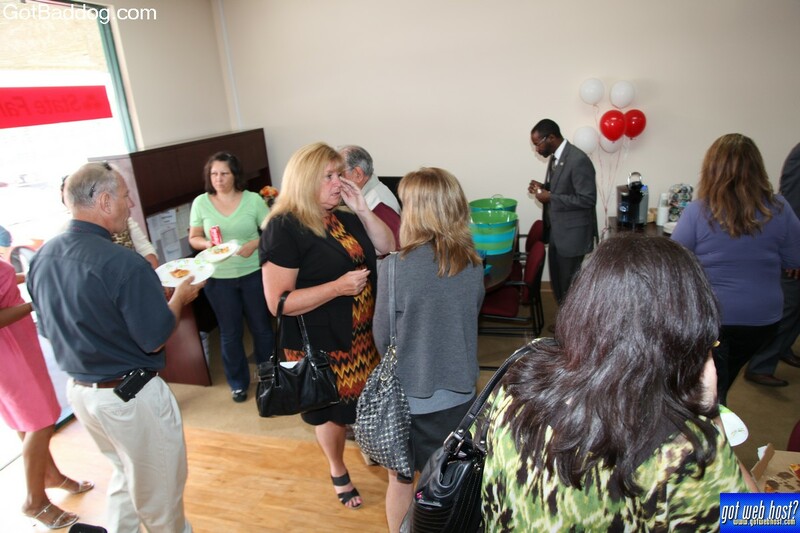 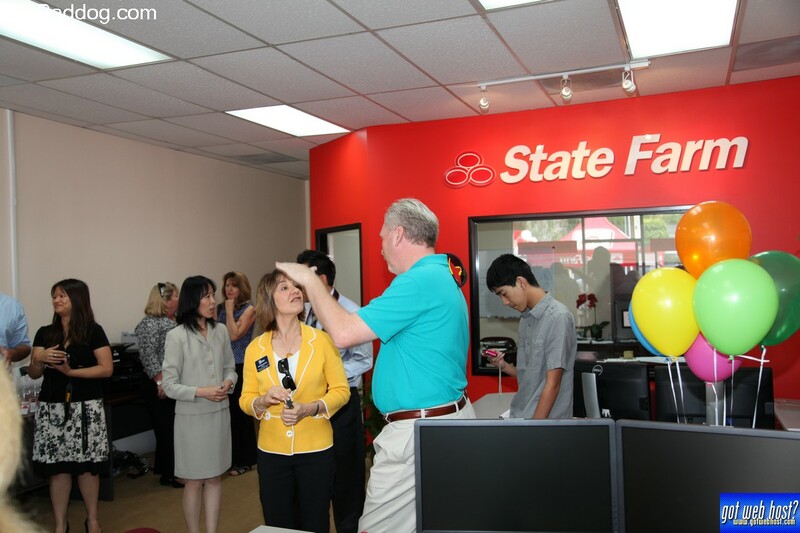 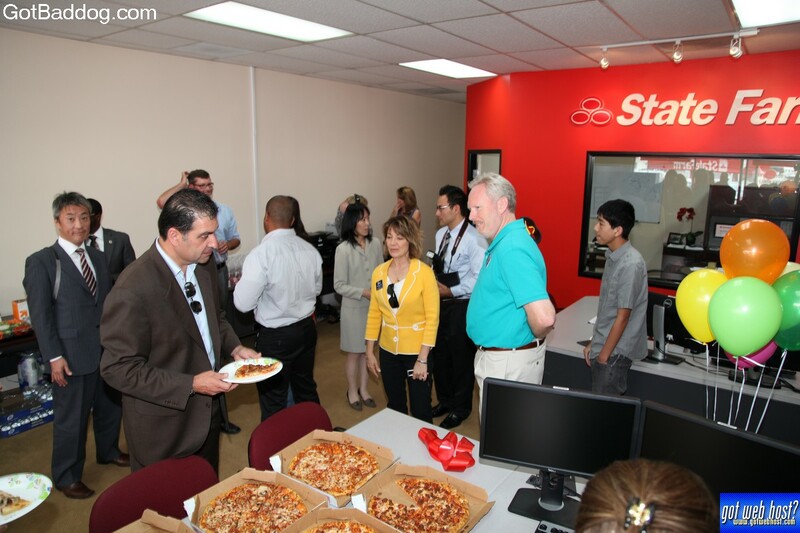 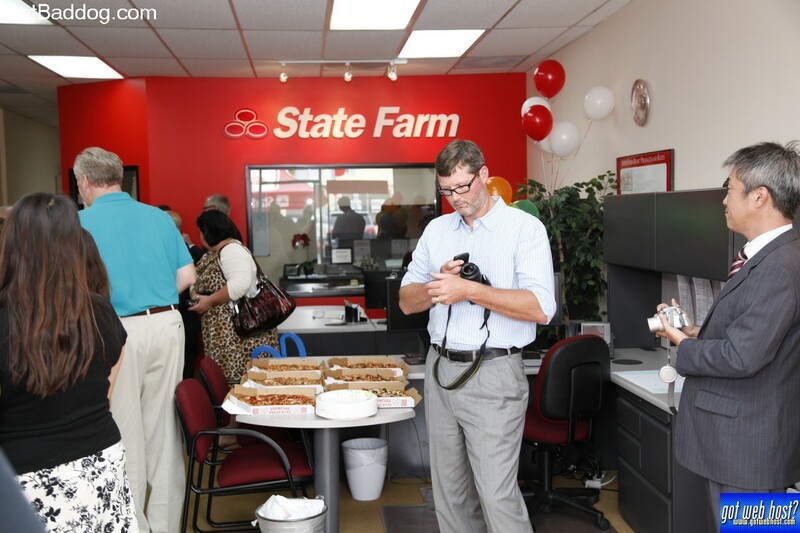 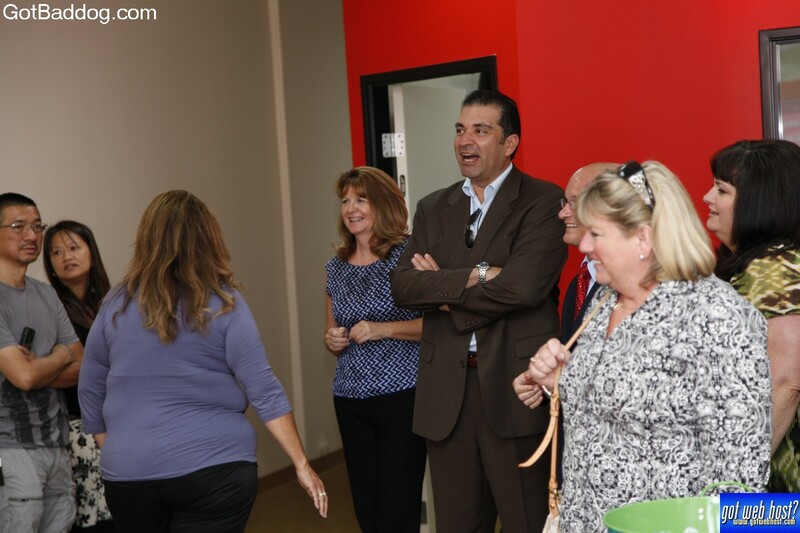 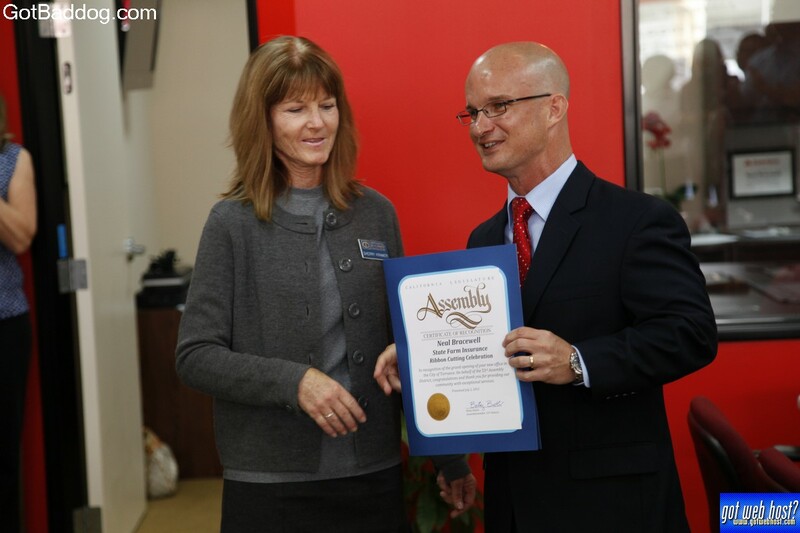 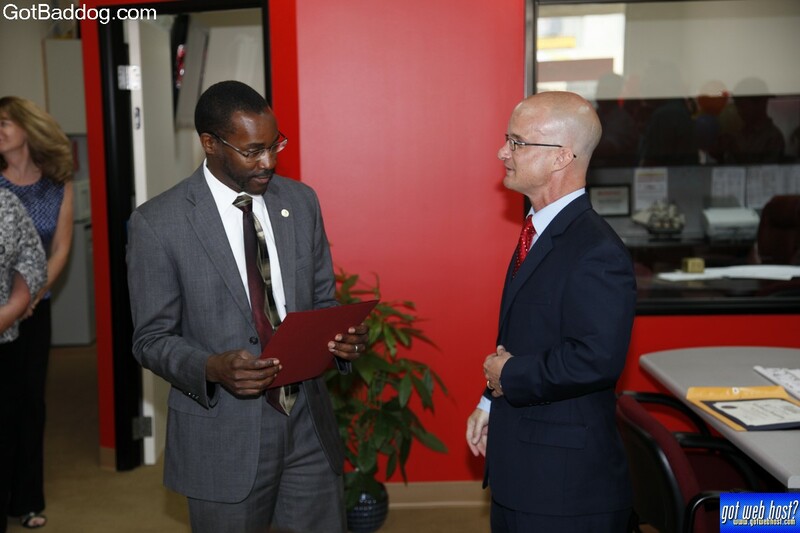 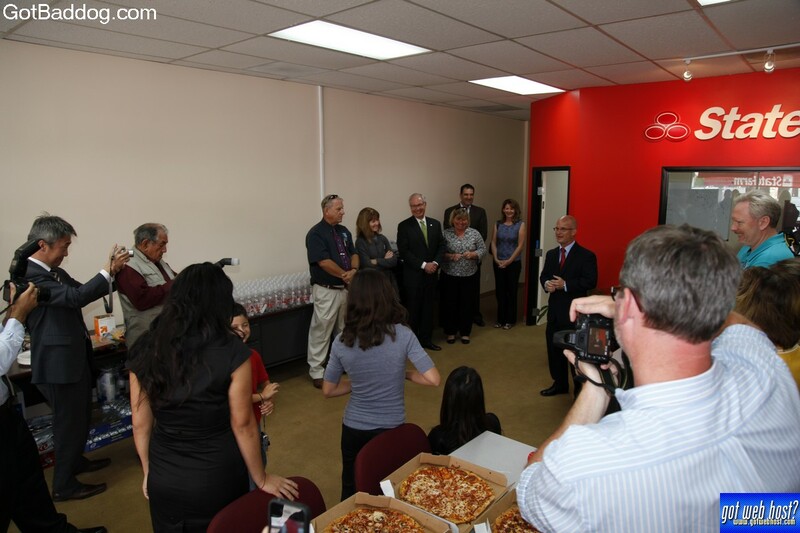 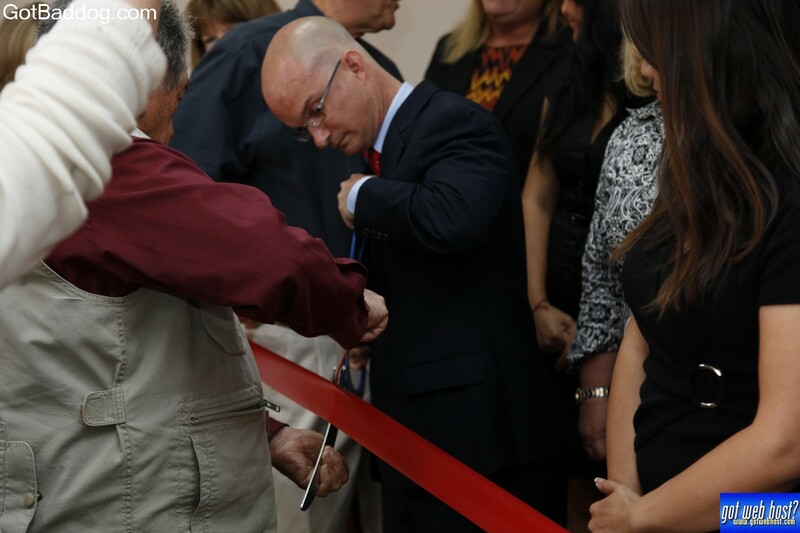 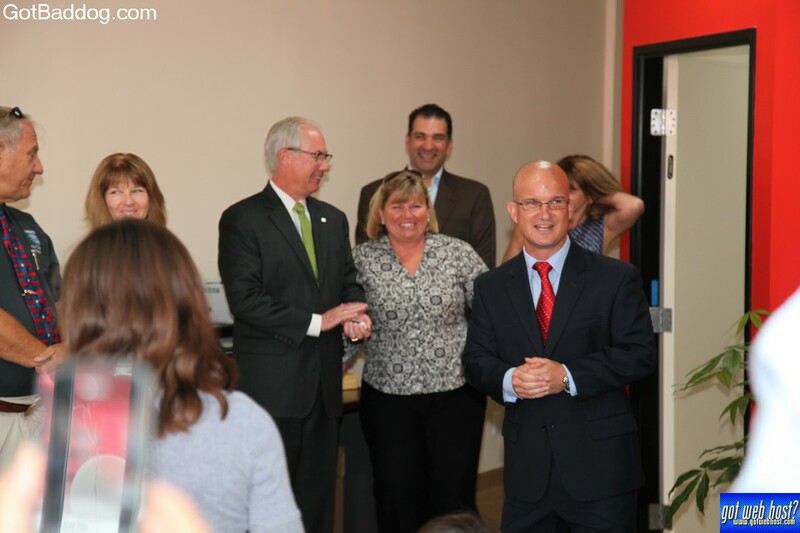 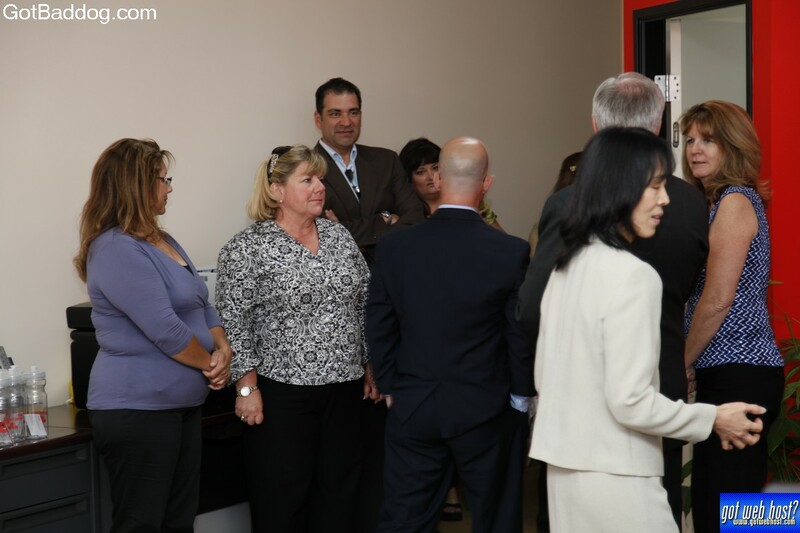 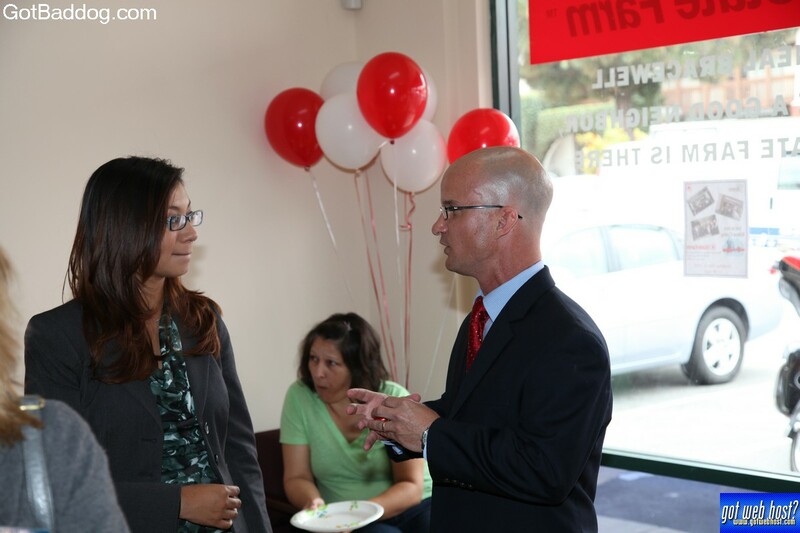 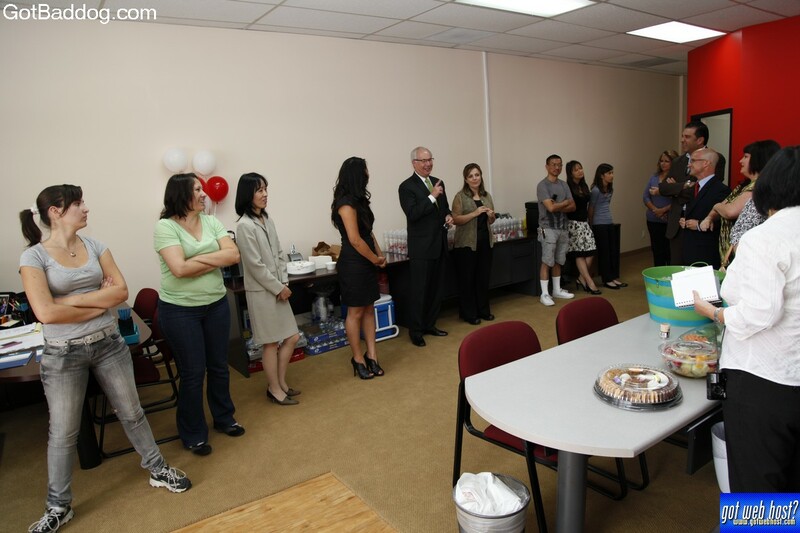 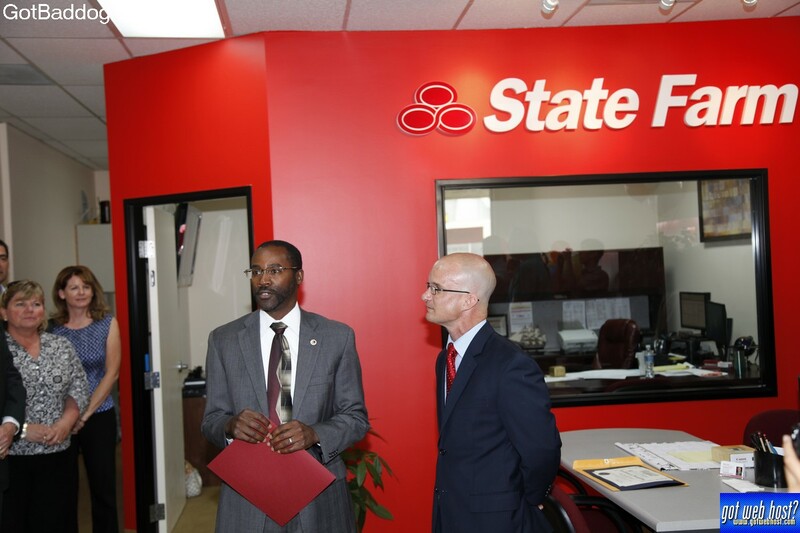 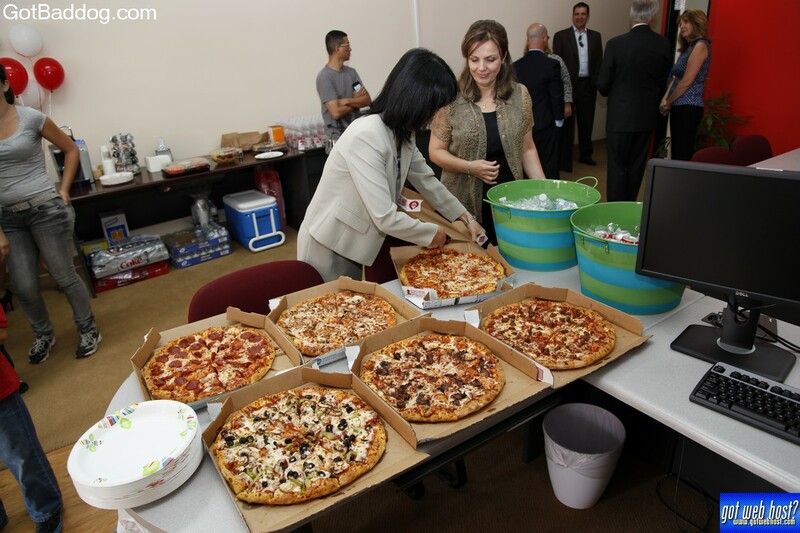 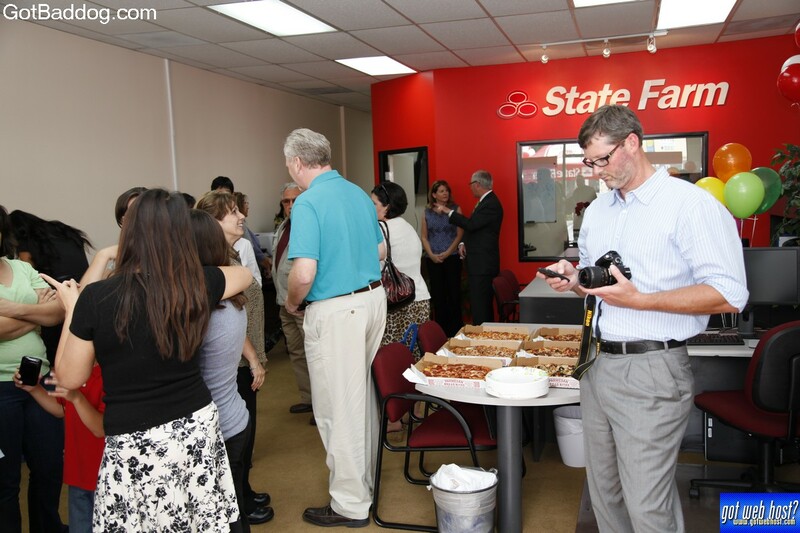 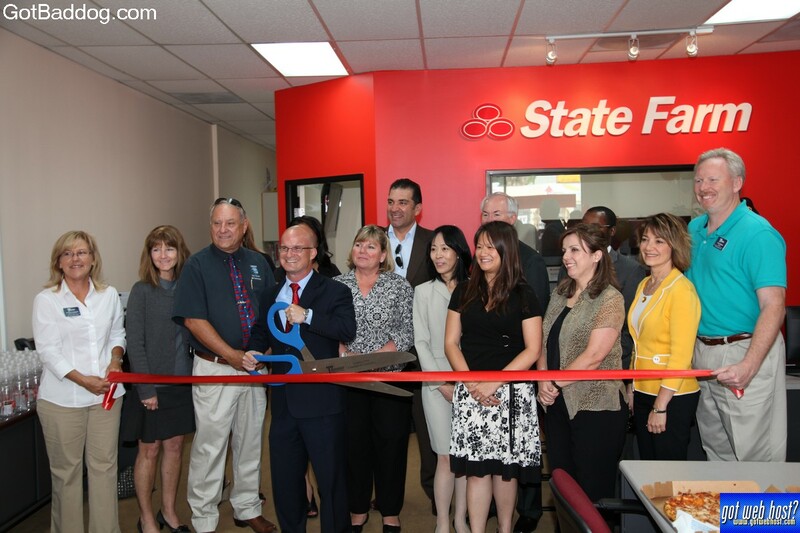 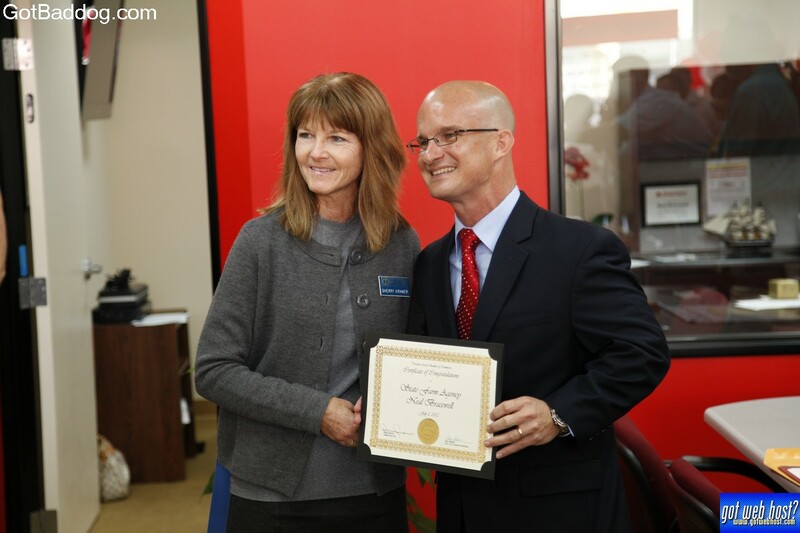 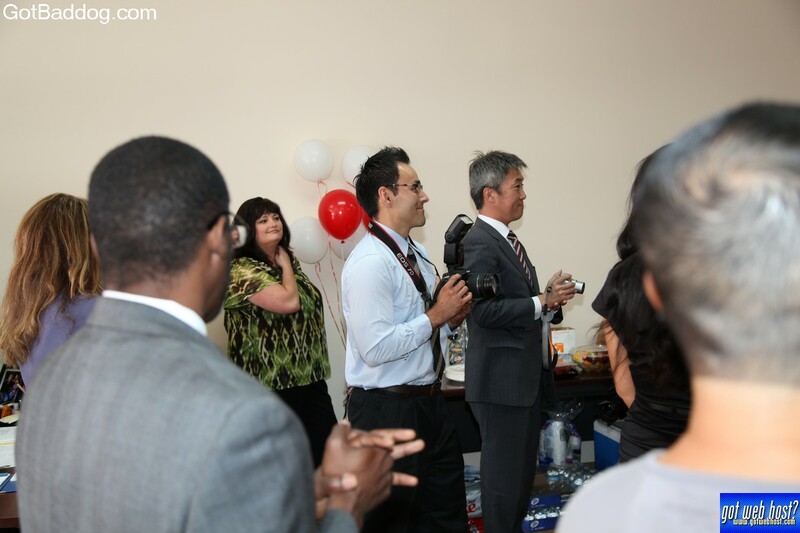 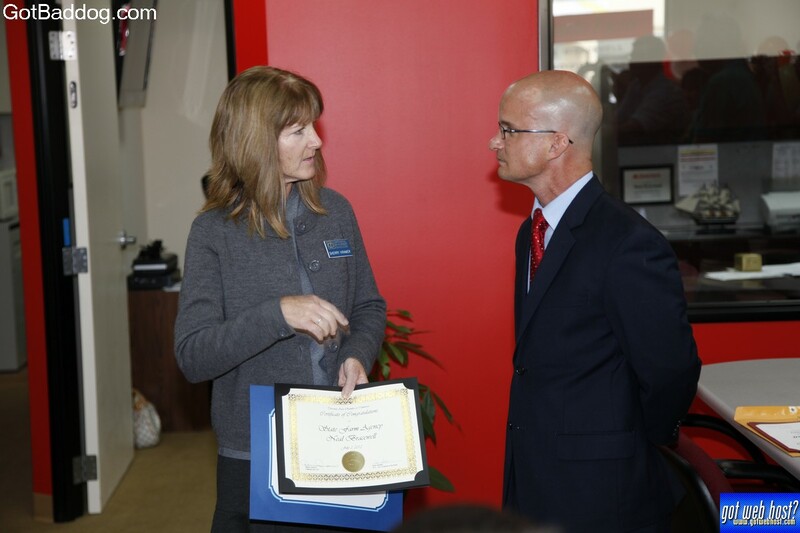 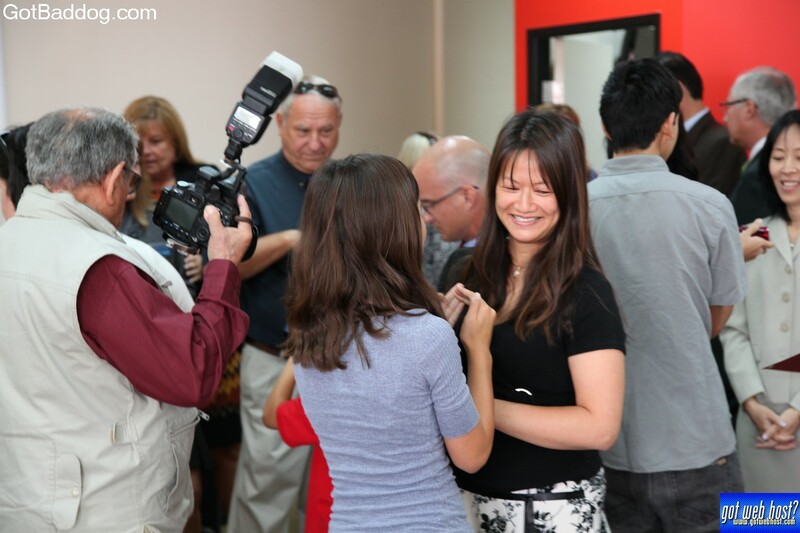 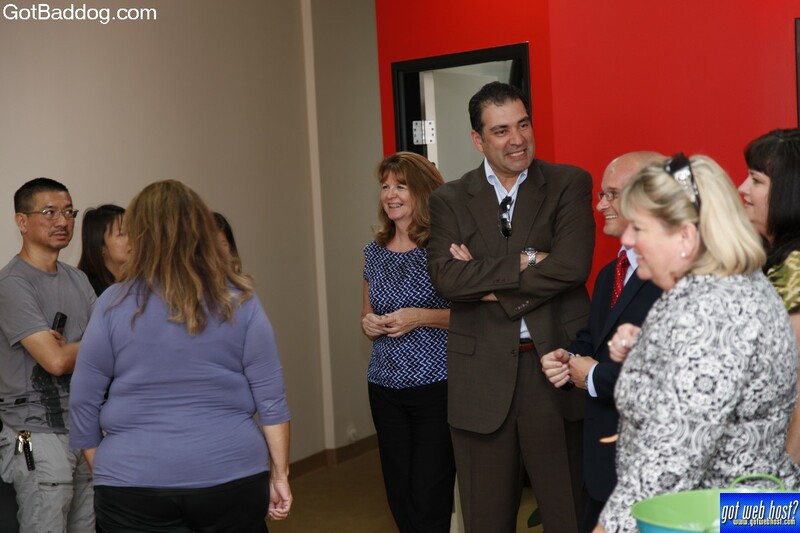 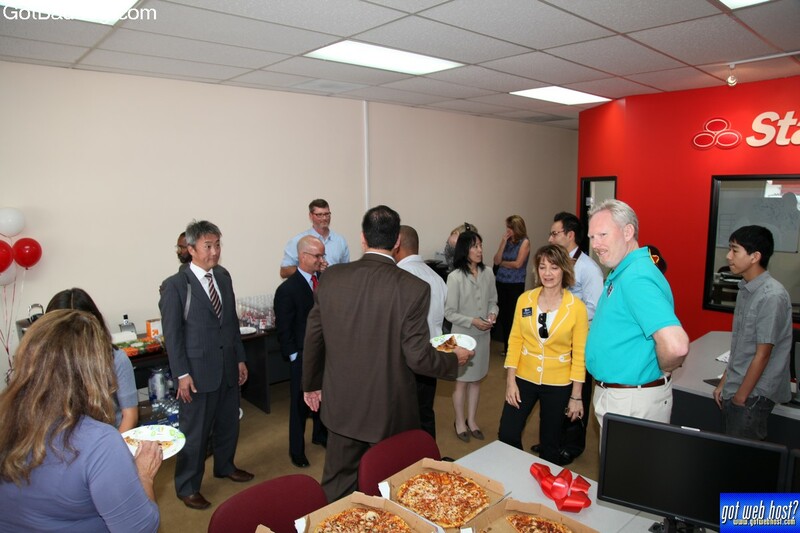 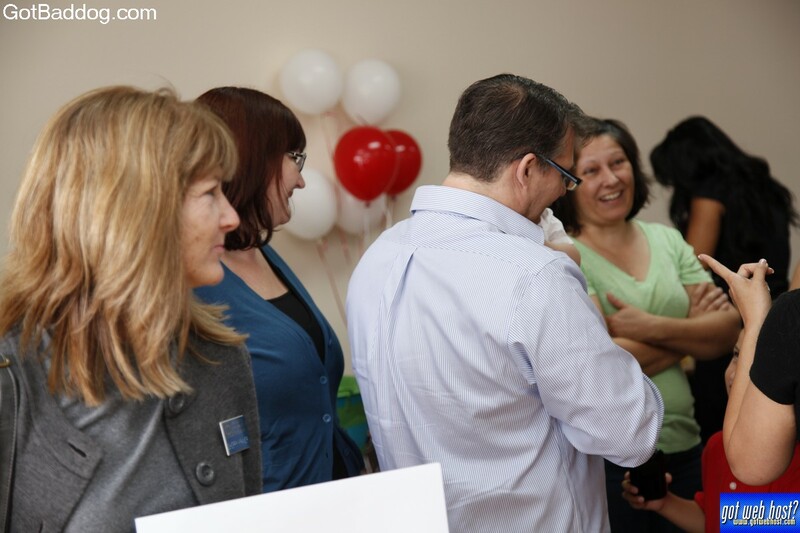 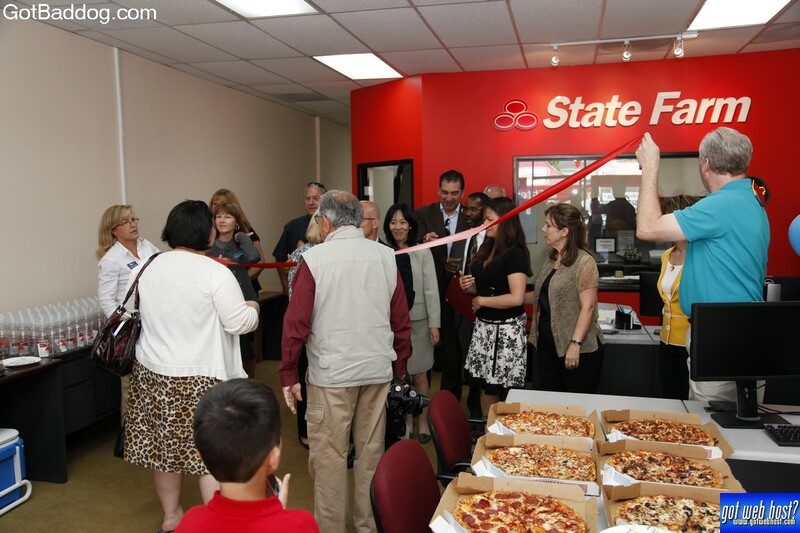 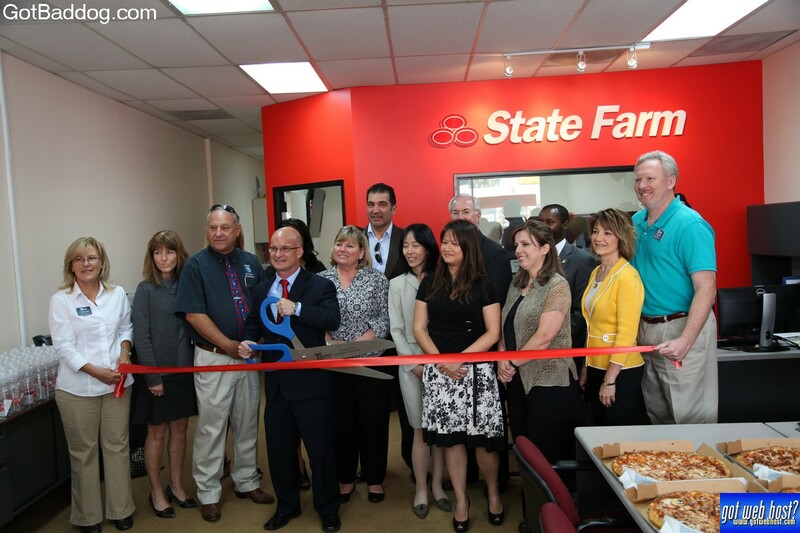 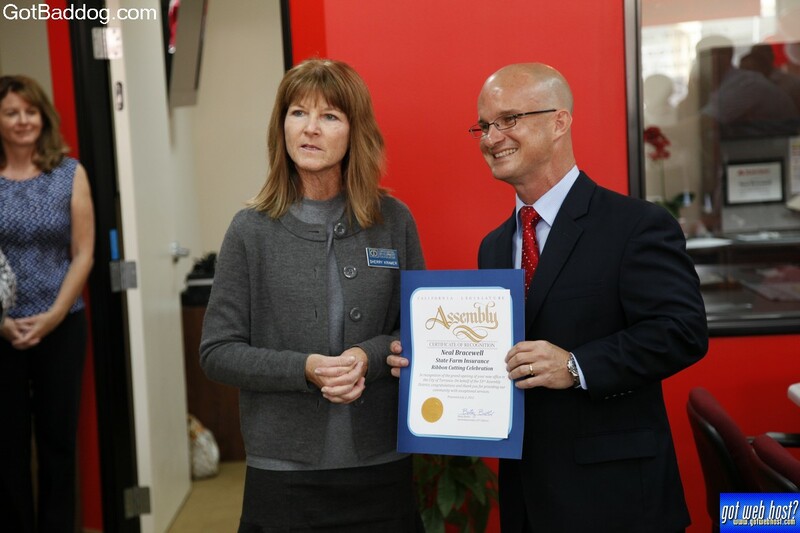 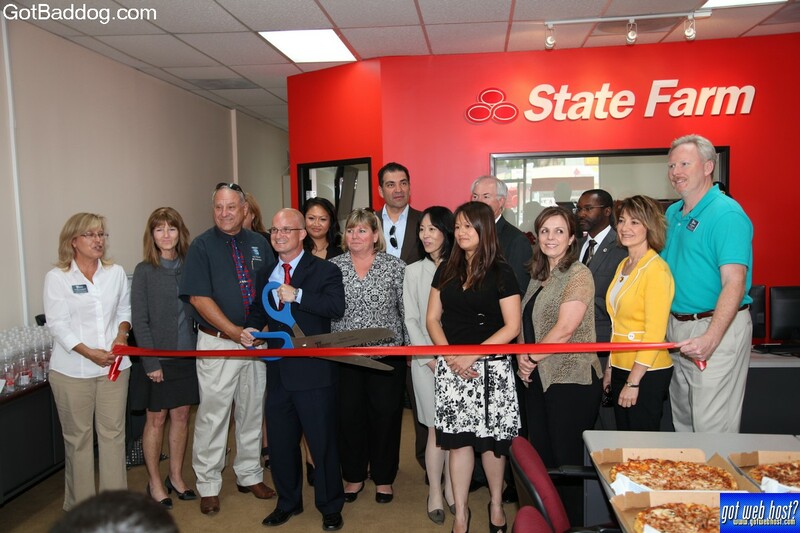 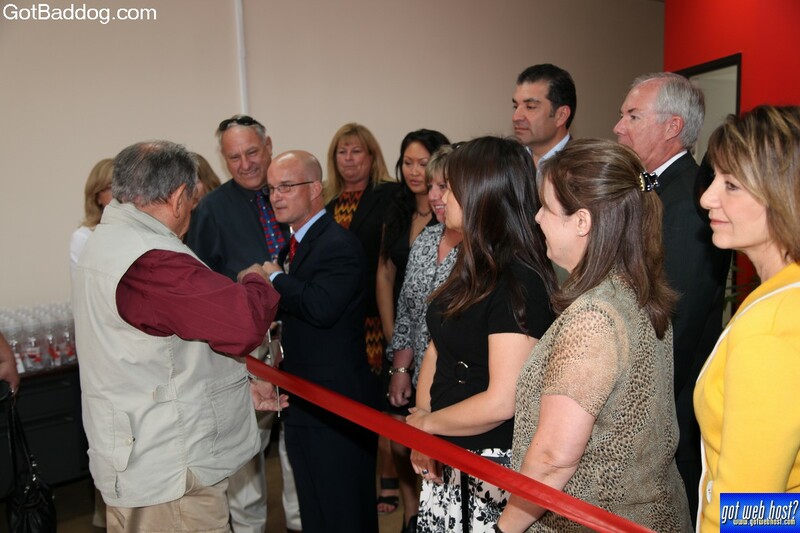 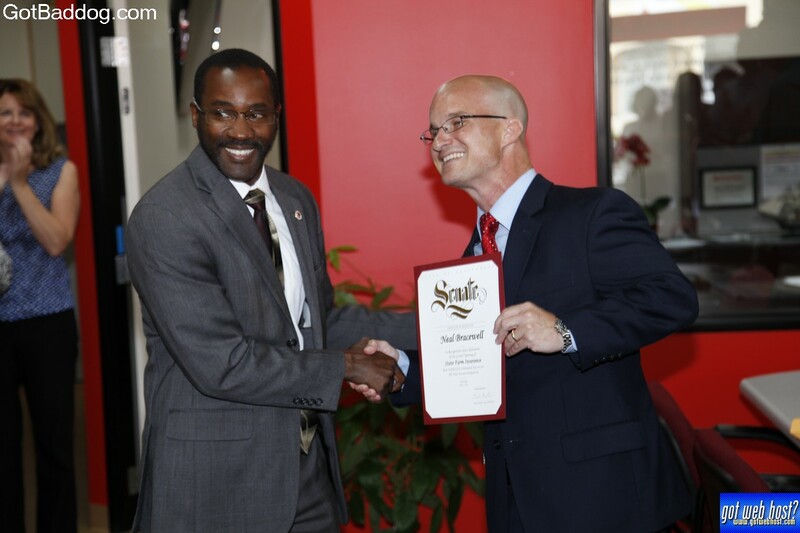 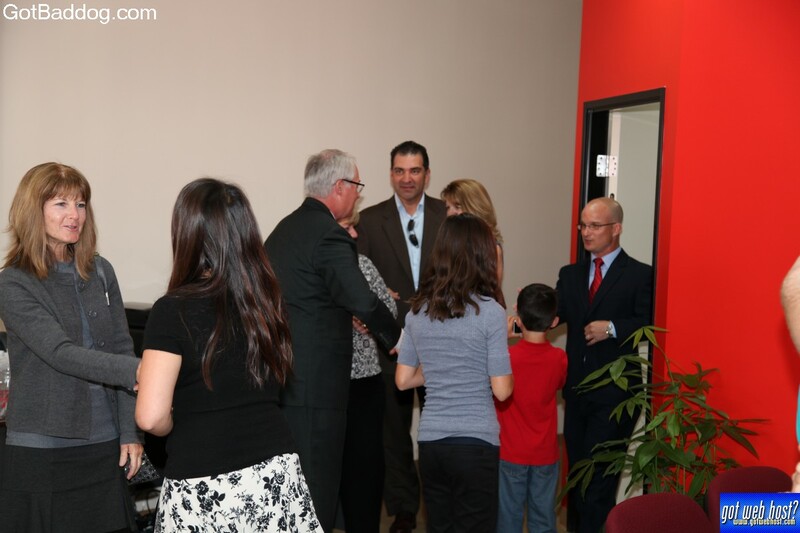 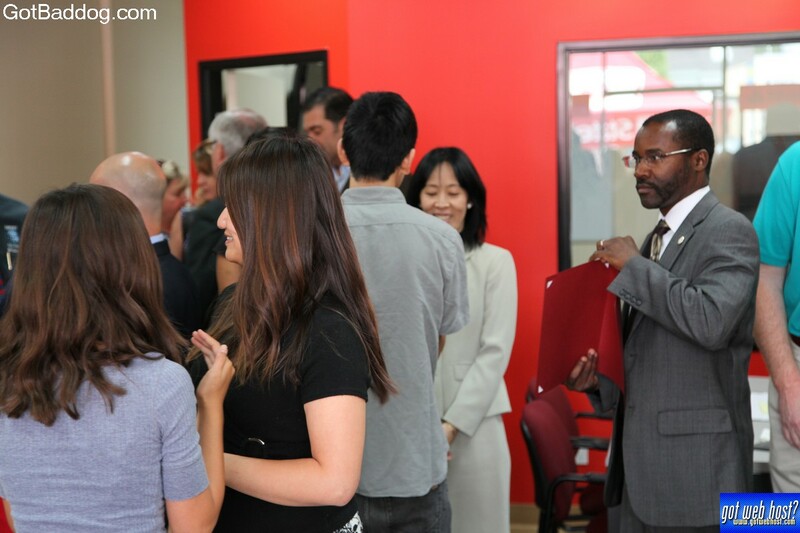 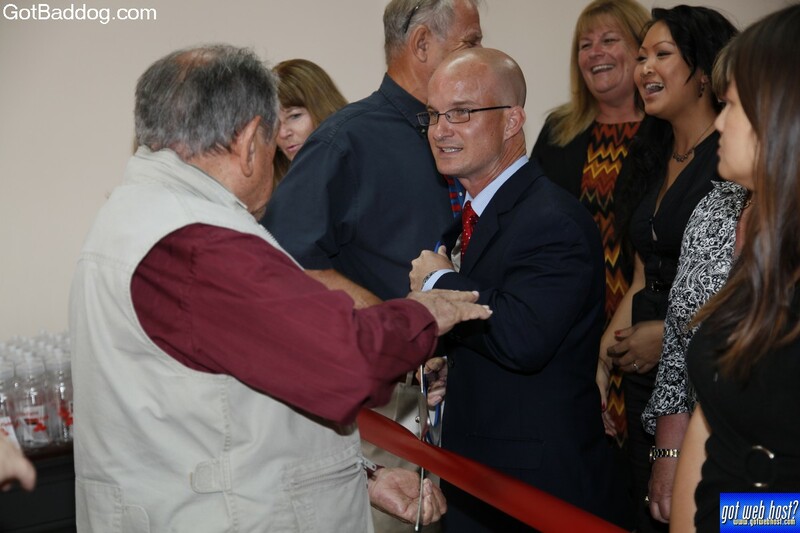 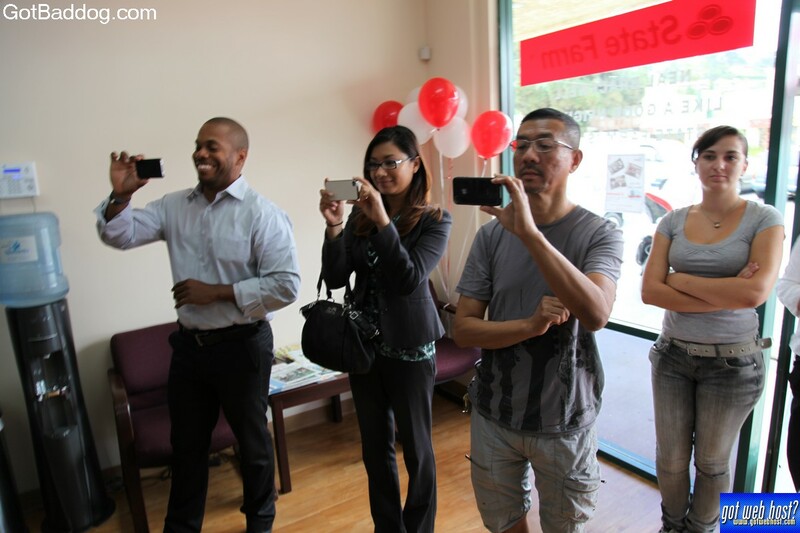 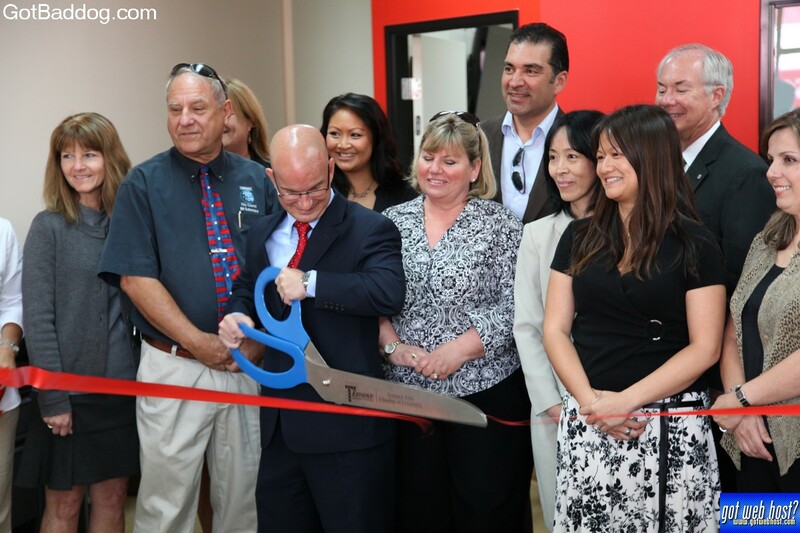 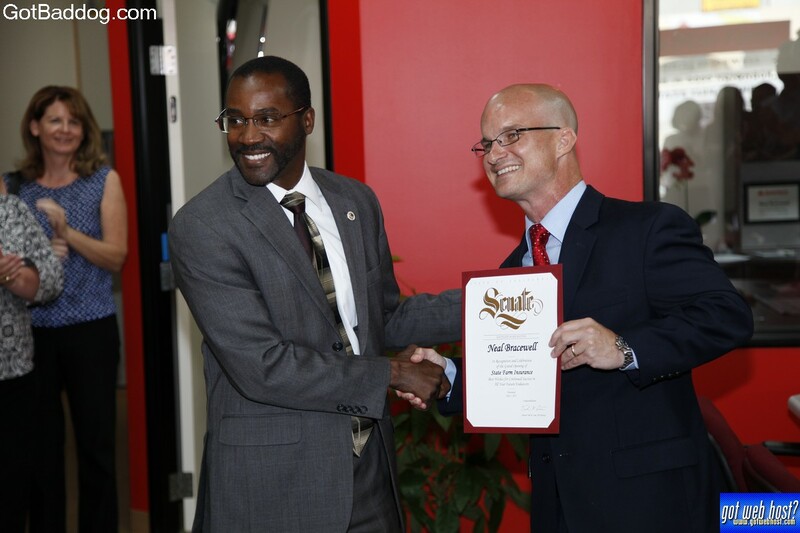 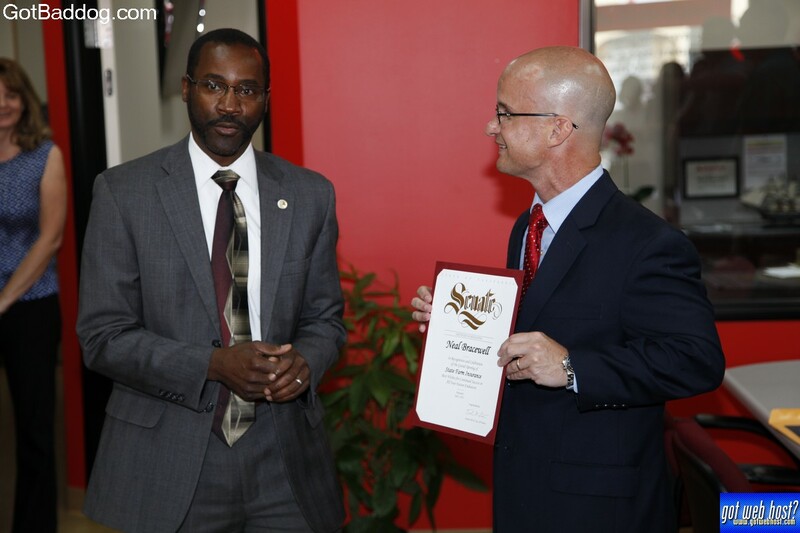 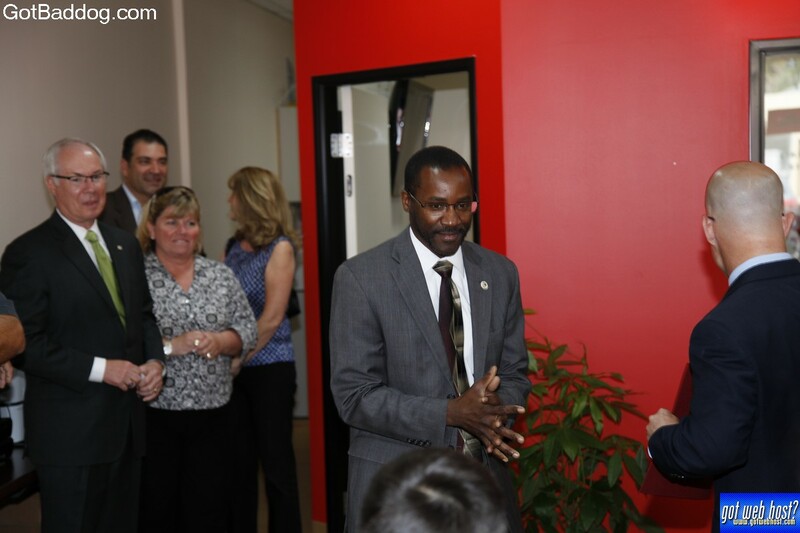 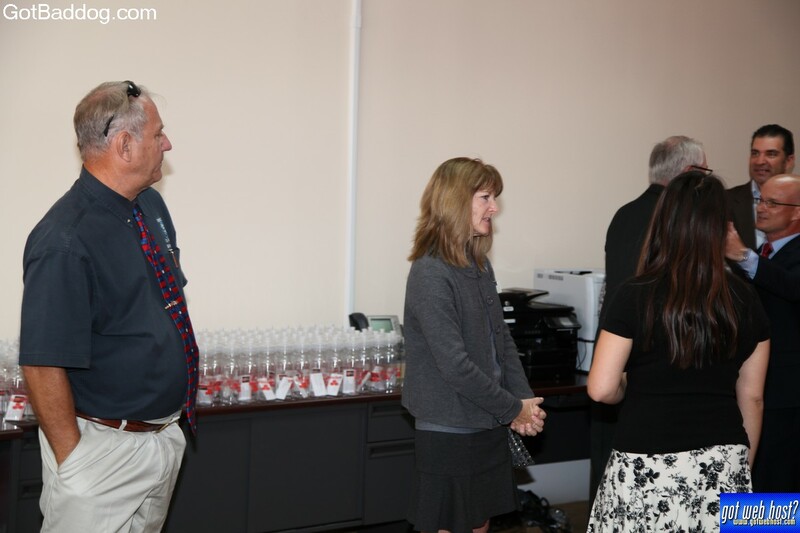 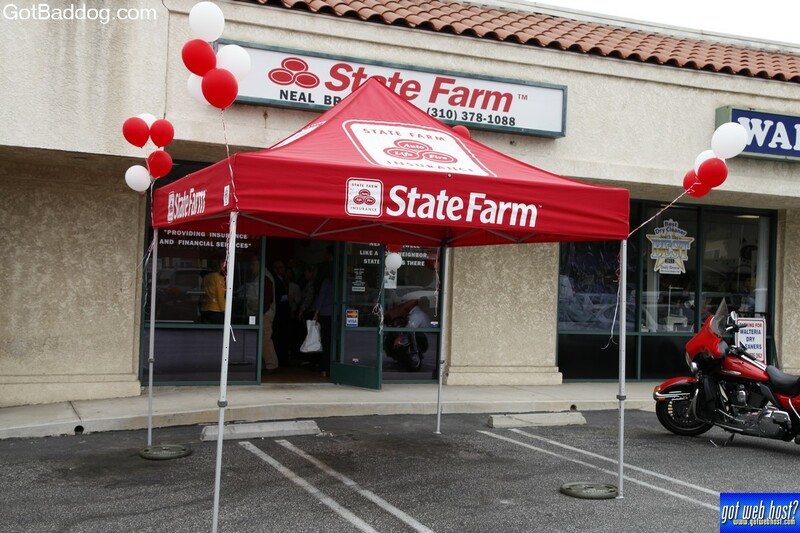 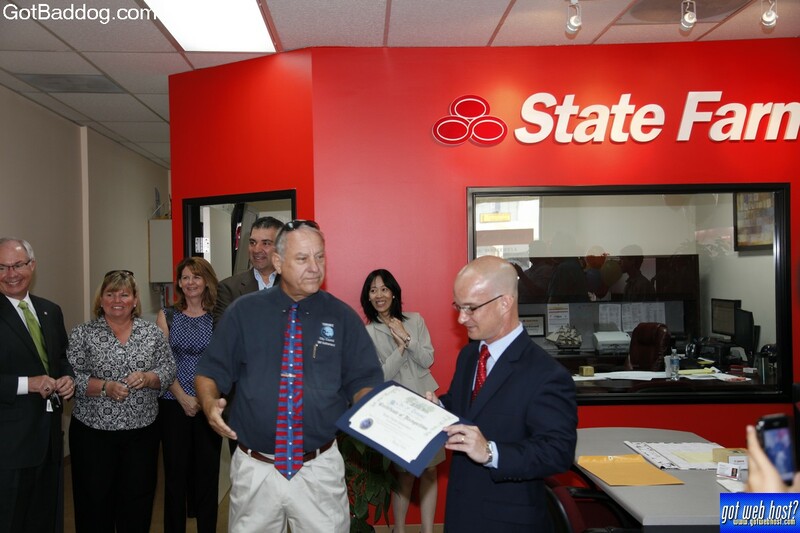 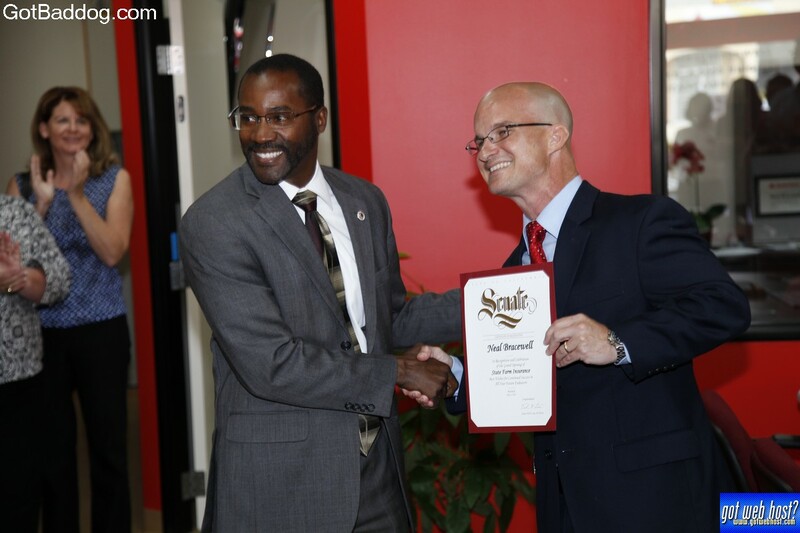 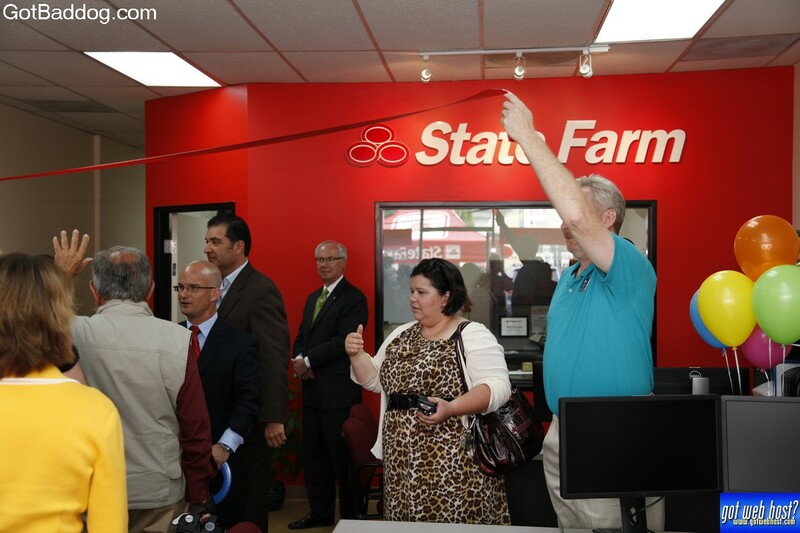 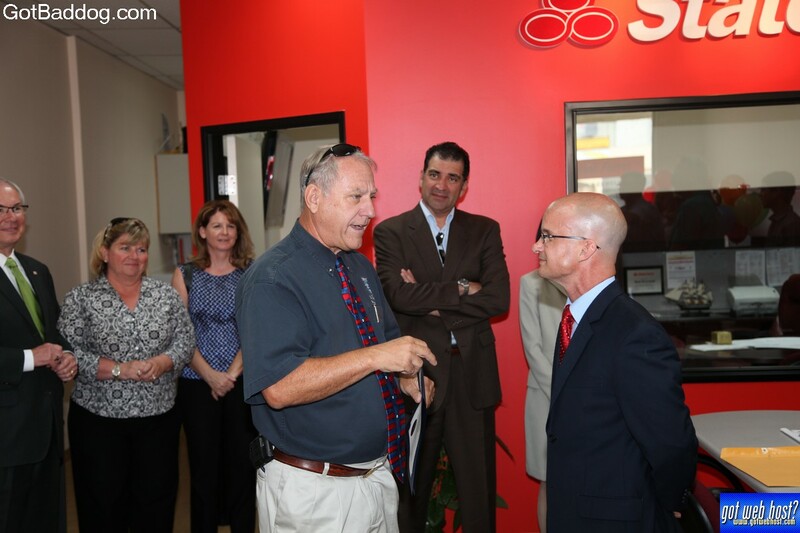 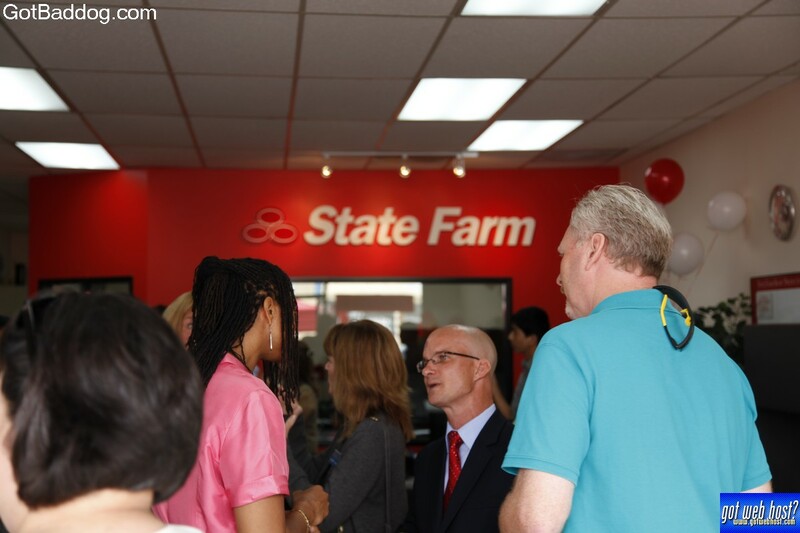 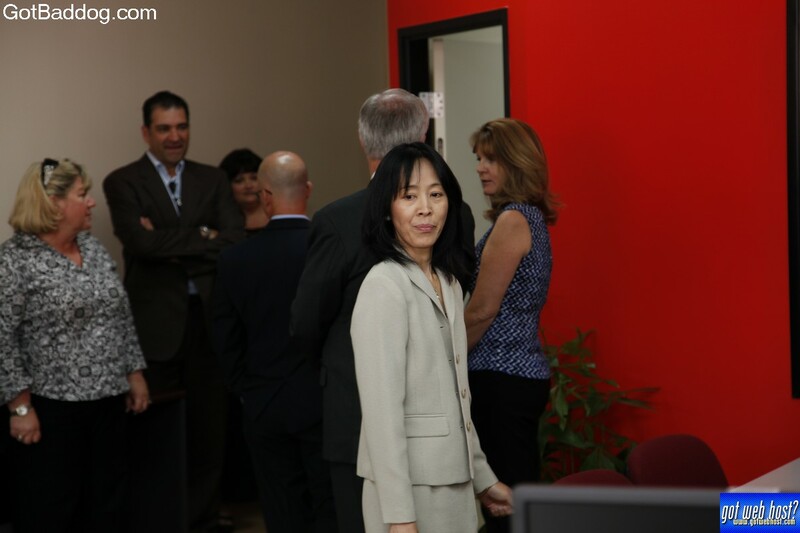 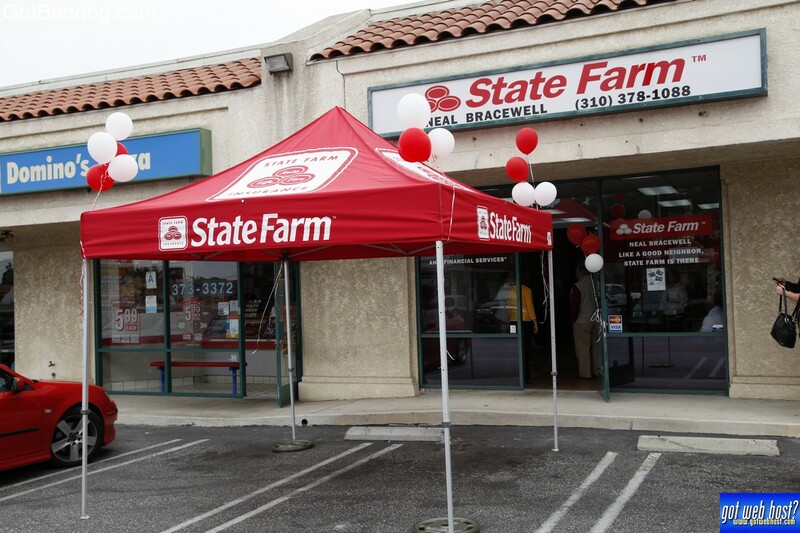 The Torrance Area Chamber of Commerce (TACC) welcomed a new business to Torrance with a ribbon cutting today, Neal Bracewell, State Farm Insurance. 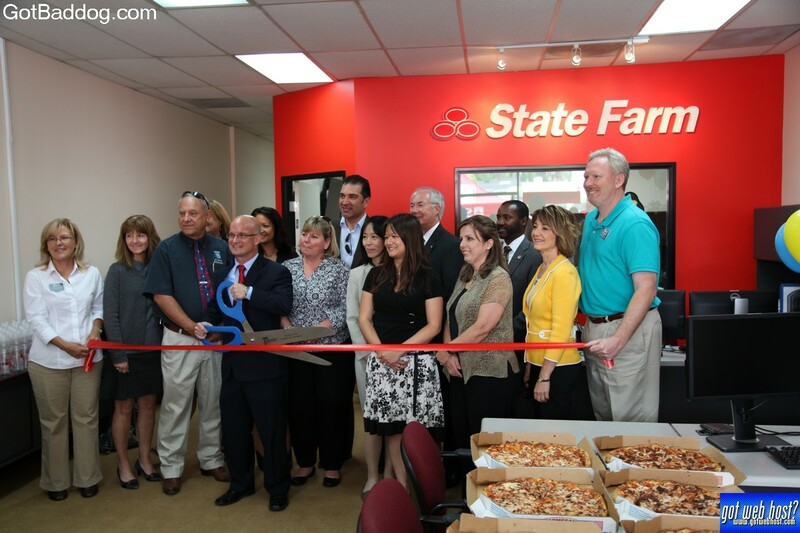 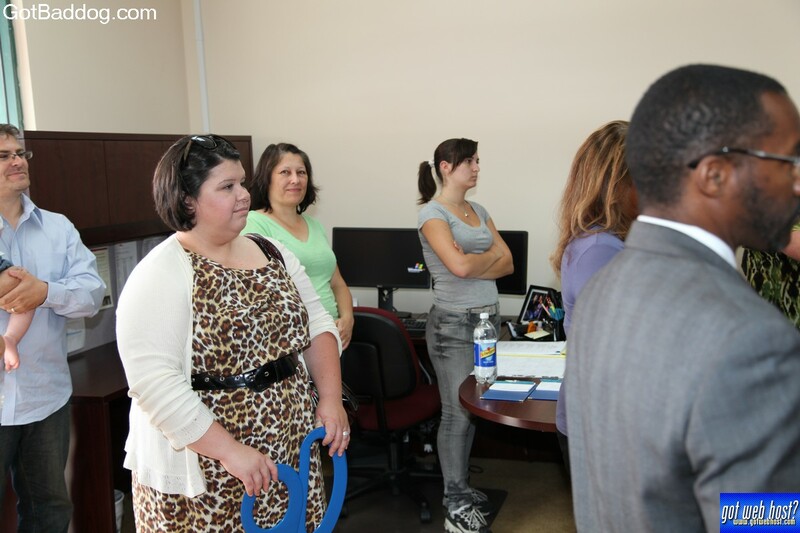 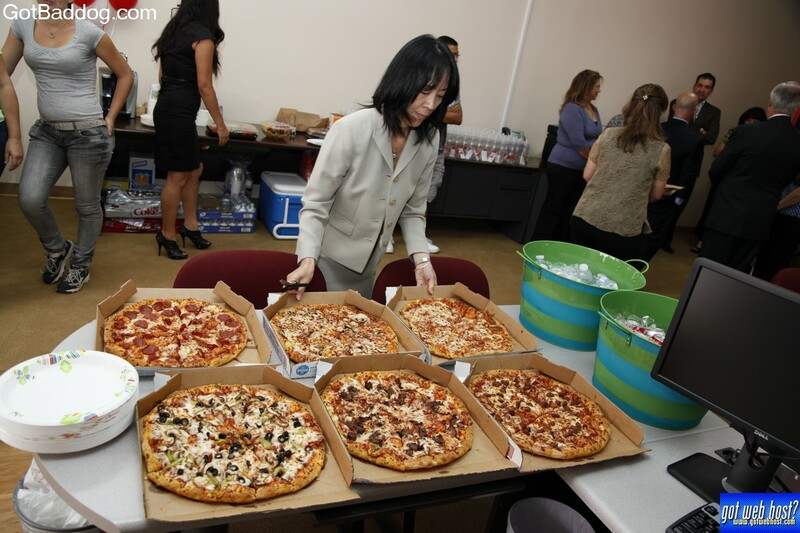 This is the first ribbon cutting I attended that was not held at the end of the business day and it is Monday, a couple days before the 4th of July. 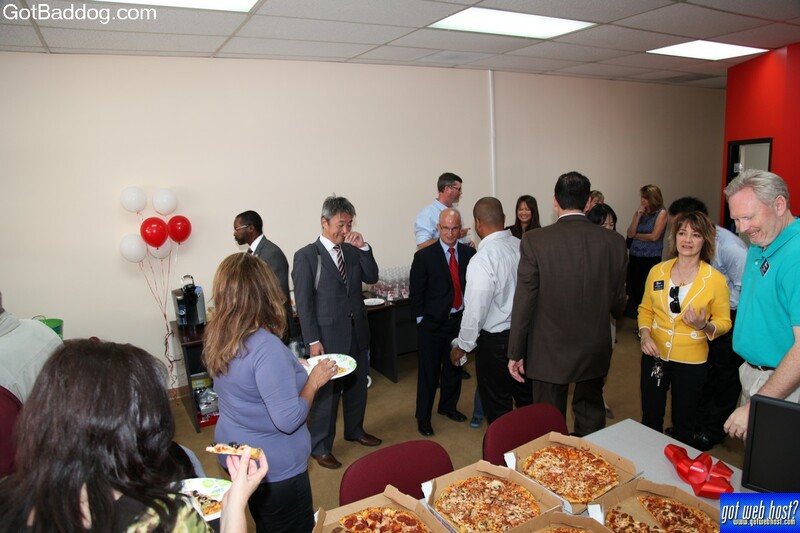 I fully expected the event to be a little less well-attended than usual, but it was actually quite the opposite; the place was packed. 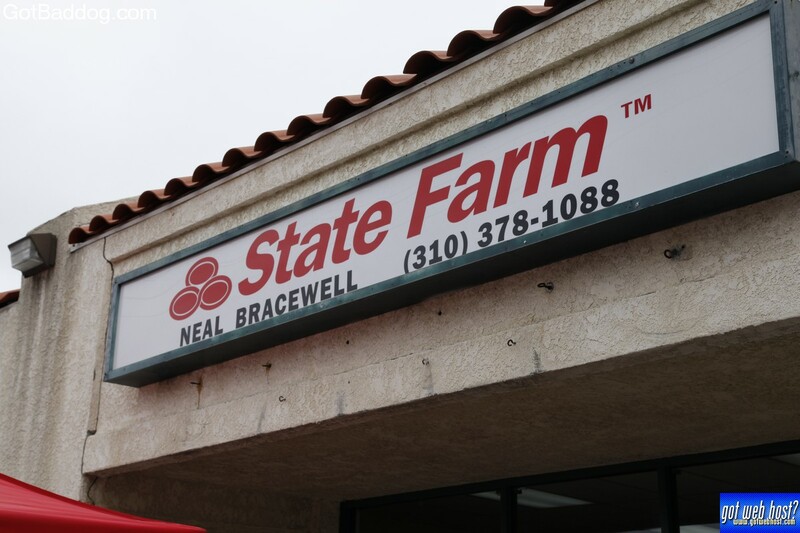 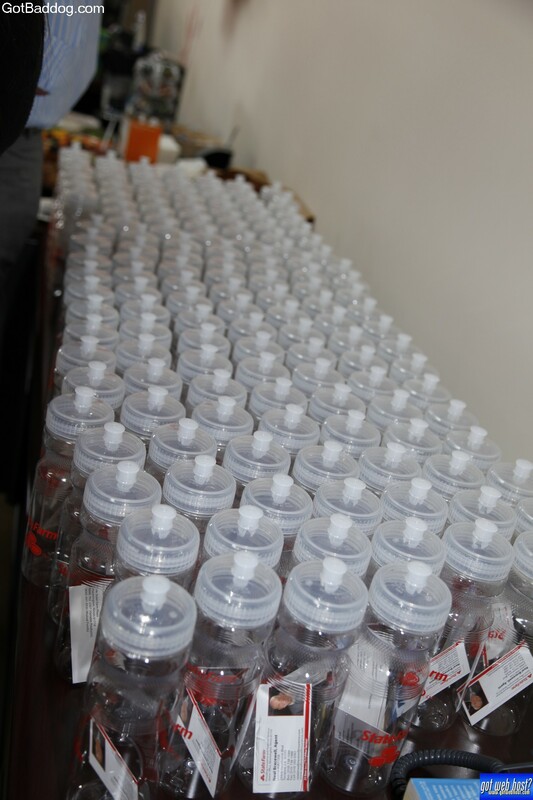 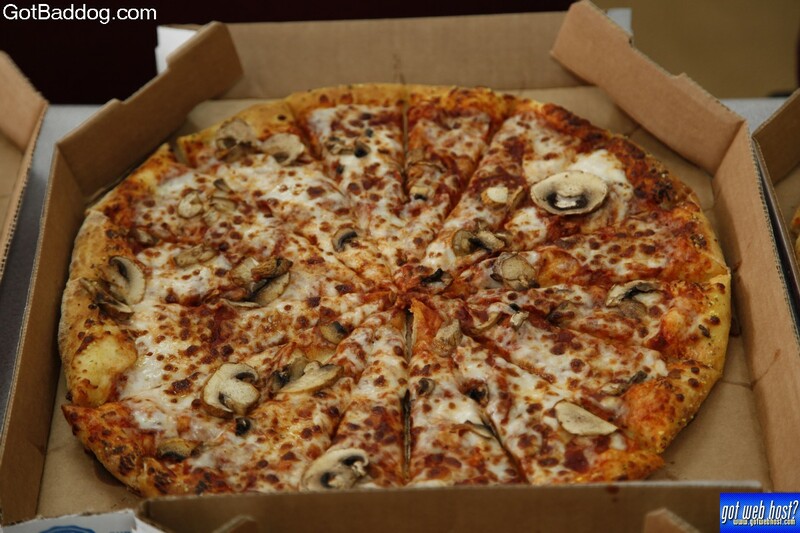 It was pretty clear that Neal has a lot of family and friends supporting his new venture and that combined with the support of his local Chamber of Commerce should ensure (no pun intended) that he will be quite successful.